US 27 To Martha Layne Collins, Left At Highland Meadows, Left on Meadow Lane To Building #20. PRICE REDUCED! SELLER MOTIVATED! 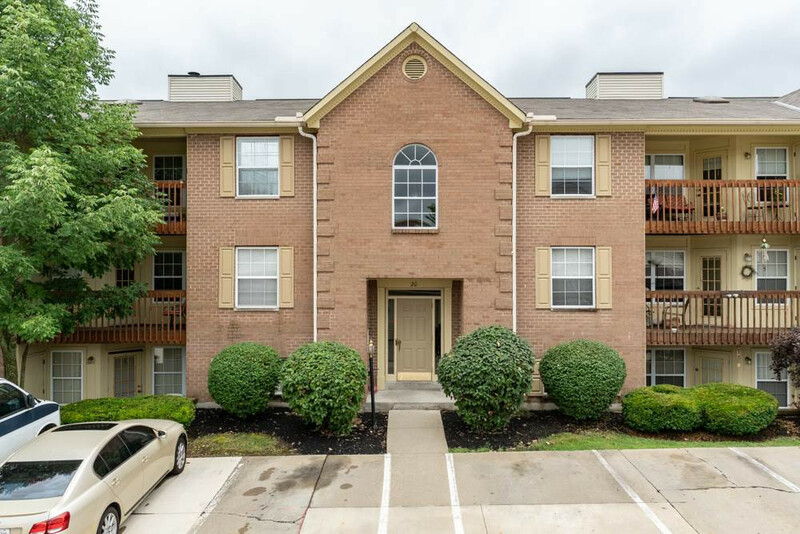 Well Maintained 2 Bedroom, 2 Bath Condo In Excellent Location Close And Convenient to NKU, Interstate, Shopping, And Cincinnati/Newport Nightlife! Soaring Cathedral Ceilings, Open Floor Plan, Wood Views Off Covered Deck, 1 Car Detached Garage, Private And Secure Entry, Spacious Walk-In Closets, Clubhouse, Pool, Tennis Courts, All In One Of The Most Coveted Scenic Locations In Highland Meadows!